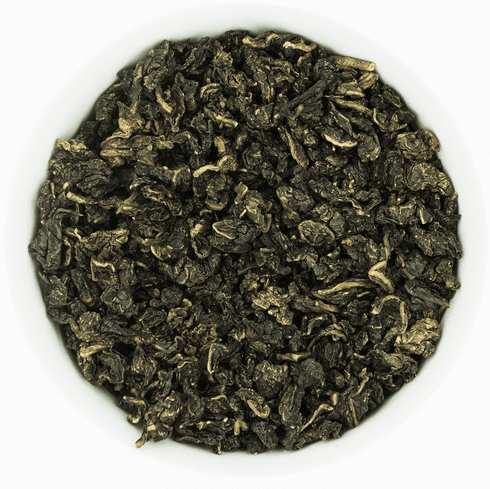 Ten Ren's Lychee Oolong consists of quality oolong that has been scented with natural oils. Steeped tea has a light green-yellow hue; a prominent lychee flavor; mild sweet floral aroma; all balanced with a hint of astringency. This tea is enjoyable hot or cold. The water used to steep this tea should be about 185-195�F or 85-90�C. Use about 2 teaspoons (3 grams) of tea leaves for about every 5 ounces (150 milliliters) of water. A steeping time of about 3-5 minutes is recommended with more or less time depending on the desired concentration. As a rough guide, the higher the temperature of the water or the greater the amount of leaves used, the shorter the steeping time should be. This tea can be steeped approximately four times.